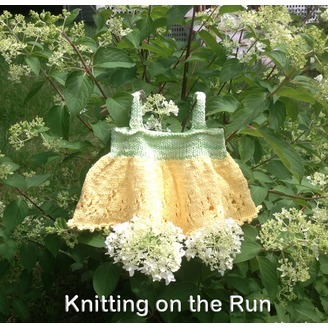 Knitting and running in 30 minutes or less. Hopefully this setup works! No more car recording if I can help it. Strawberry Blossoms, a sleeveless tank top with cabled straps. 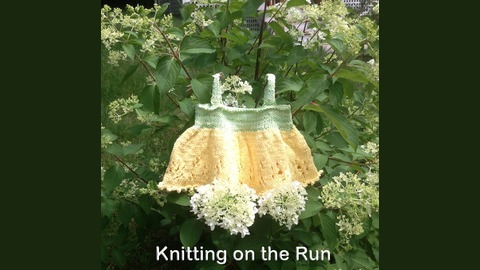 Sign up for my email list at WindsweptKnits.com to get the best discount code. Listen for your name! A big thank you to everyone who participated and congratulations to the winners. Not sure if I can make these, but will try to attend some of them.